Yoga has emerged among the top 10 fitness trends worldwide for 2018, according to “Worldwide Survey of Fitness Trends for 2018” by American College of Sports Medicine (ACSM). “The sustained popularity of yoga seems to be that it reinvents and refreshes itself every year making it an attractive form of exercise”, Survey points out. 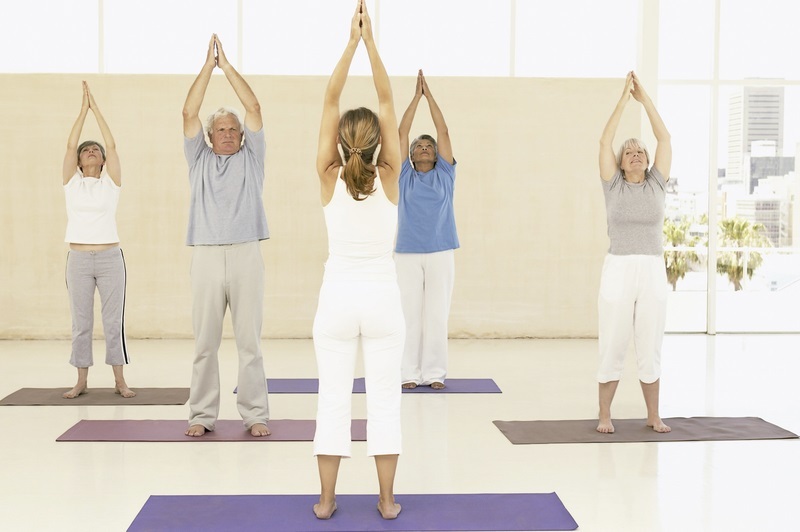 “Based on ancient tradition, yoga utilizes a series of specific bodily postures practiced for health and relaxation. This includes Power Yoga, Yogalates, Bikram, Ashtanga, Vinyasa, Kripalu, Anurara, Kundalini, Sivananda and others”, ACSM release adds. It reportedly surveyed over 4,000 fitness professionals from Mexico, Chile, Columbia, Venezuela, Portugal, Argentina, Ecuador, Brazil, Serbia, Japan, United Arab Emirates, Australia, United Kingdom, Canada, Germany, India, Italy, Taiwan, Switzerland, Jamaica, South Africa, Bermuda, Greece, Ireland, Finland, Kenya, New Zealand, China, Barbados, Romania, Singapore, South Korea, Israel, Lebanon, Egypt, Malaysia, Philippines, Thailand, Spain, Sweden, and the United States. Now in its twelfth year, this Survey provides 40 potential trends to choose from and claims to help the health and fitness industry make critical programming and business decisions. Meanwhile, distinguished Hindu statesman Rajan Zed, in a statement in Nevada (USA) today, said that Hindus were highly pleased with the fast and tremendous growth of yoga worldwide. Besides ACSM, other participating organizations included American Council on Exercise, National Council on Strength and Fitness and The Cooper Institute. Dr. Walter R. Thompson, associate dean at Georgia State University, is the President of ACSM, which is headquartered in Indianapolis and claims to be “world's largest sports medicine and exercise science organization”.